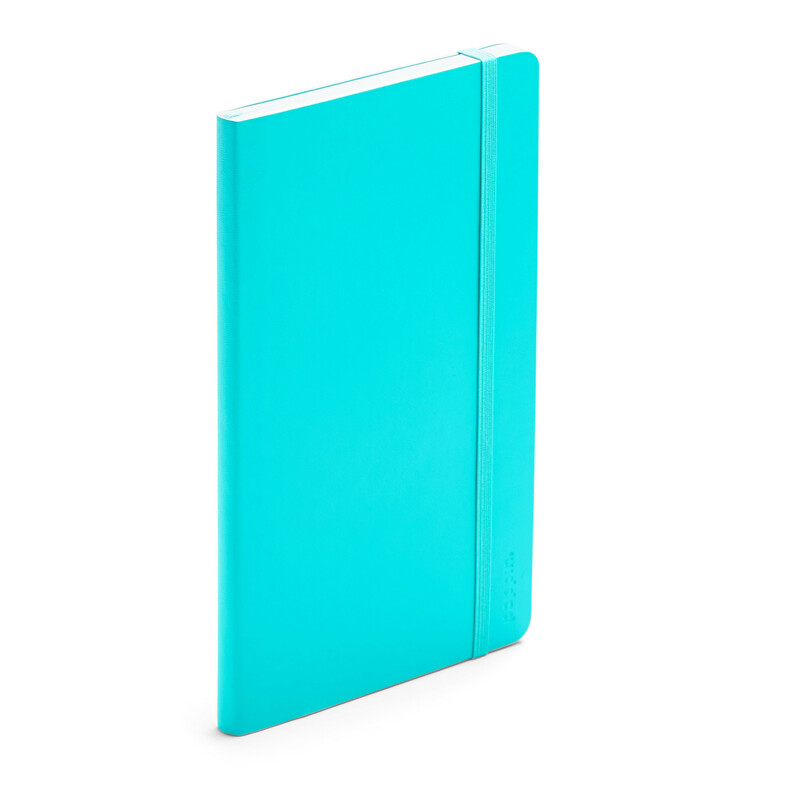 Think of our Medium Soft Cover Notebook as your trusty right(or left!)-hand-man. Always there when you need it, this purse-or-briefcase pal lives to hold meeting notes or keep a lid on secret plans. With a handy back pocket and totally luxe cover, it's the best-looking and hardest-working assistant money can buy.